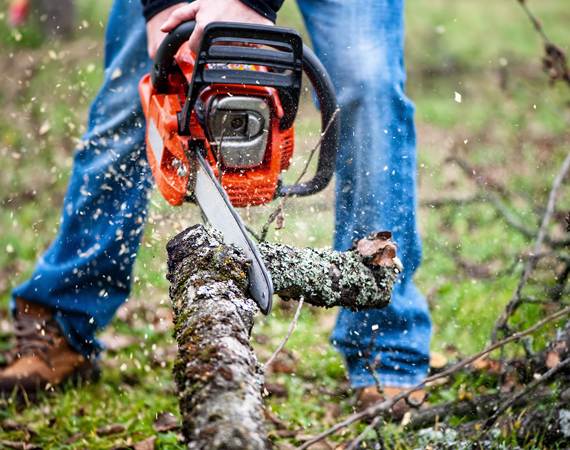 This course is suitable for anyone who already holds certification for Chainsaw Maintenance and Cross cutting and is required to operate chainsaws for felling small trees up to 200mm only. Clearing site and chainsaw checks. The course provides both training and assessment, so that by the end of the course you know whether you have reached the Lantra Awards standard. If you are successful, you will be awarded not only a Certificate of Basic Training, but also a nationally recognised Skills ID Card.